Sua +7 days, laughing at Dad Sua +98 days, demonstrate flip! Sua +204 days, crawl! 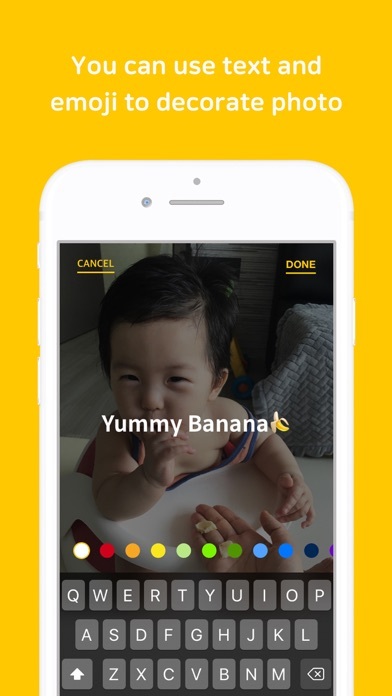 A camera app that allows you to record your day-to-day recording to remember your child's growing process! 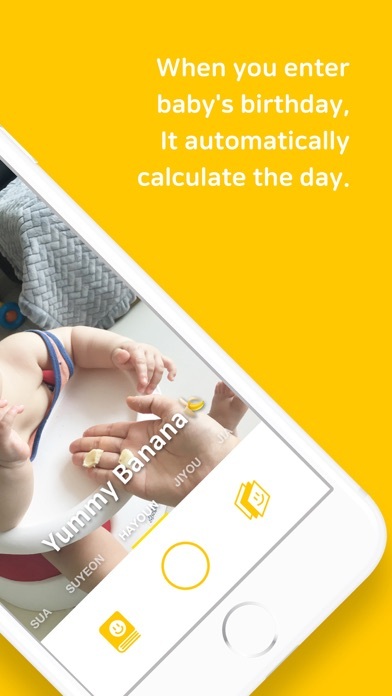 [main function] # Day calculation function If you input child's birthday, the app automatically calculate the day. # Time stamp You can record your child's day with a D-DAY stamp. 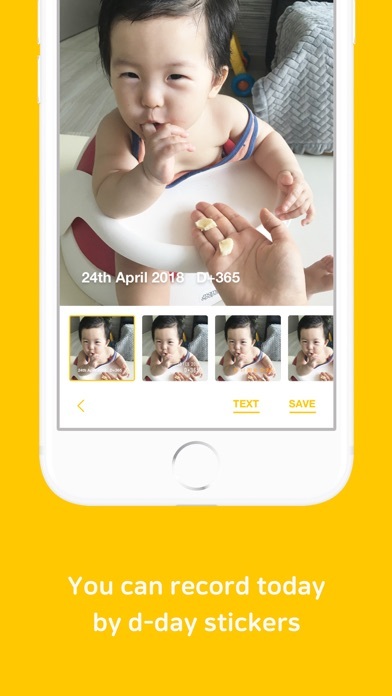 # Album Sort by Timeline You can see the process of growing up in the album. 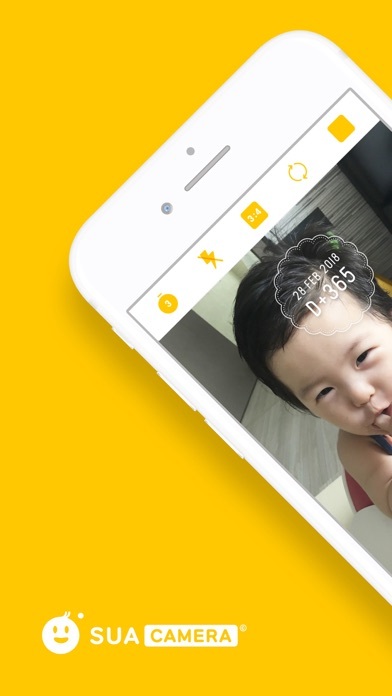 # Filters to add joy to joy You can take a pretty picture with a filter that makes your child shine more.